I saw a picture today. A fella had fastened a big wood chair to a tree limb about twenty feet off the ground. A big chair made with weathered white planks. The note with the picture said he calls it the Cockatoo Lounge. 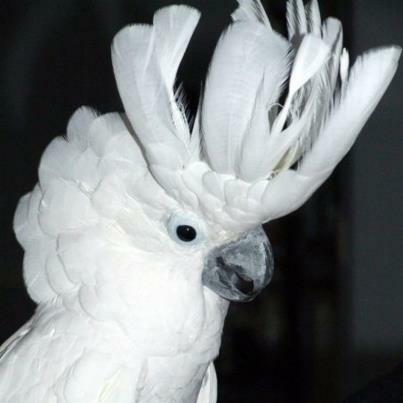 I imagine I could be happy in the Cockatoo Lounge. Of course, I’d have to either add stools and chairs to the tree, or build the damn thing around the tree. Wheelchair access, gotta have access and mobility for those that wants to partake of the fruits and pleasures of the Cockatoo Lounge.